The SealLine Baja Bag from Cascade Designs is a necessity for all of your aquatic adventures. Whether you’re out on a lake, in the middle of the ocean, or rafting down a river, your belongings are sure to stay dry in the Baja Bag. 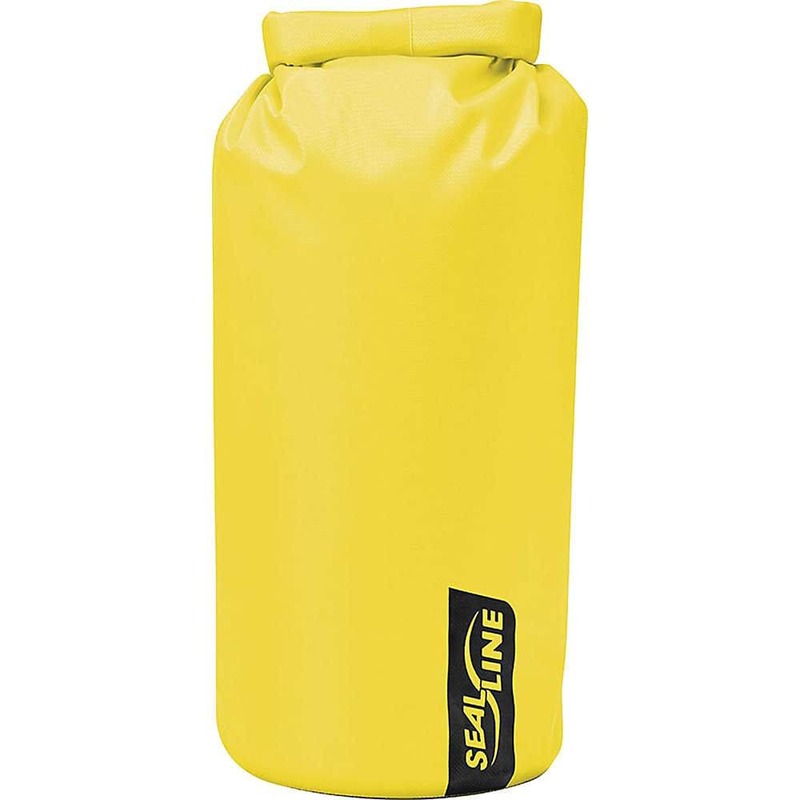 The attached D-ring allows the bag to be secured onto the inside of a raft, and the Dry Seal roll-down closure keeps items secure and out of the water. Weighs 1 lb. 8 oz.